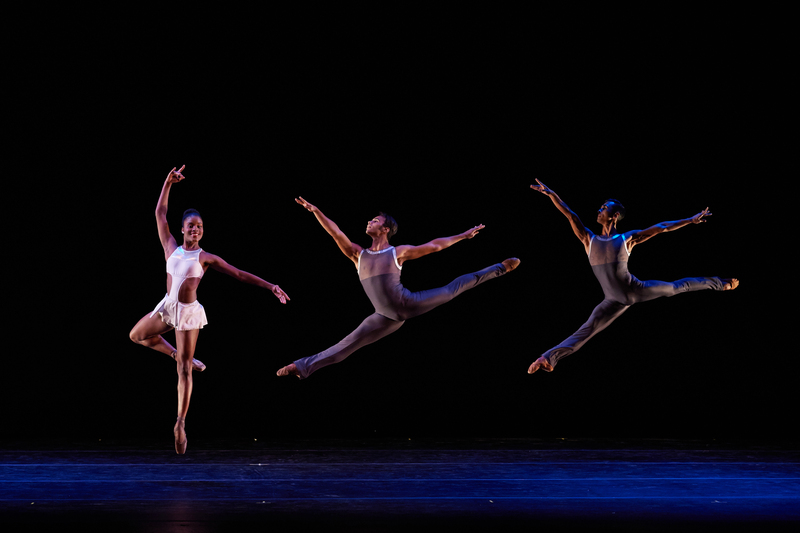 DES MOINES, IA ― Des Moines Performing Arts announced today that master classes will be available to Central Iowa dancers from all productions in The Dance Series – DANCE THEATRE OF HARLEM, MALPASO DANCE COMPANY, and BALLET BRITISH COLUMBIA (BALLET BC). This unique artist-to-artist opportunity connects preeminent dancers in the field with those in the Des Moines community. Each company performing in The Dance Series will offer master classes for dancers in the community. Designed to best serve the varying levels of dancers, there are two levels of master classes offered. Dance students at an intermediate/advanced level will learn basic technique and style of each company. Dancers at the professional and pre-professional level will take a more in-depth exploration of the company’s technique. Please see below for additional details about the Master Classes. Master class registration is now open. For complete information and to register, please visit www.DMPA.org.